Nasser Hussain: "I hope the series is not remembered for that one incident as it was just one incident." 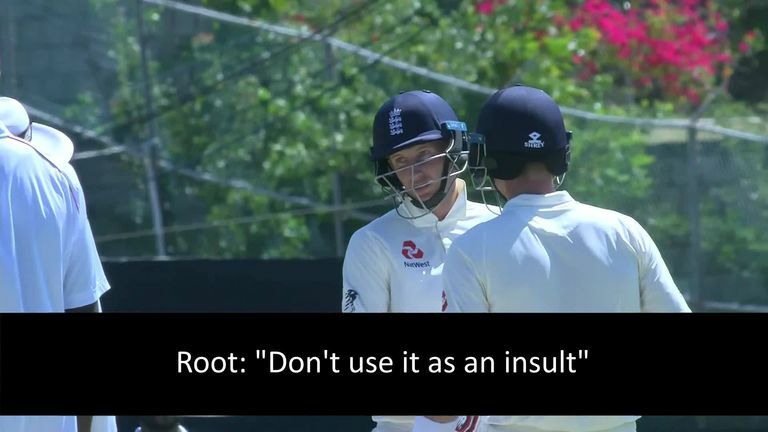 Root replied to Gabriel by saying: 'Don't use it as an insult, there's nothing wrong with being gay', although it remains unclear what words Gabriel used initially. "It's very vague, it doesn't go into specifics but there is a generality there in that we know Gabriel directed some abuse Root's way because he has accepted the charge," said Sky Sports Cricket pundit Atherton. "It is just a message to cricketers to let your cricket do the talking and there is no place for abuse on a cricket field. "Now that stump microphones have been raised, cricketers need to realise that the old adage of 'what goes on on the field, stays on the field' no longer applies. "The field of play is just like any other workplace and you have to be damn careful what you say. "That said, I think cricketers need to be judged on what they have said, not what people assume they have said. We still don't know what Gabriel said so I am making no assumptions on that count." 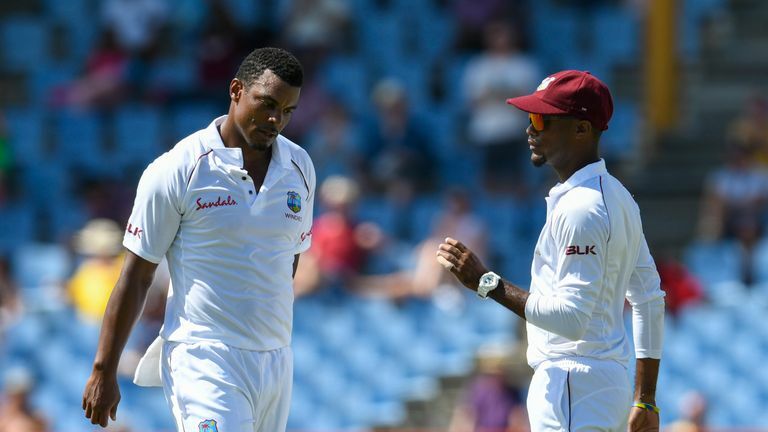 Nasser Hussain hopes Gabriel's suspension does not tarnish a thrilling Test series, one which Windies won 2-1 following convincing victories in Barbados and Antigua before England claimed a consolation triumph in St Lucia. 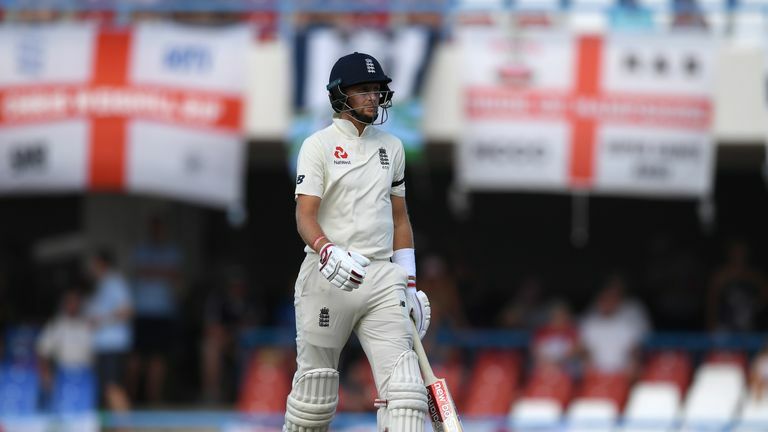 Mark Wood's searing spell, a defiant hundred from Roston Chase and a fantastic Test all-round for the England skipper. "I hope the series is not remembered for that one incident as it was just one incident," said Hussain. "Everyone will go on that Gabriel was at Root and Ben Stokes throughout the series and he was - but he was in a perfectly decent way. "Then he has gone over the top and match referees, who are not prepared to tolerate it, have come down hard on him. That is the right thing to do but I hope it doesn't overshadow a wonderful series." Roston Chase scored an unbeaten century in his team's second innings in St Lucia but no other Windies batsman passed 41 in a match skipper Jason Holder missed due to an over-rate suspension. "They are a very good, young and talented side but they are still lacking in consistency, especially in the batting," Hussain added of Windies, whose five-match ODI series against England starts in Barbados on Wednesday, live on Sky Sports Cricket from 2.30pm. 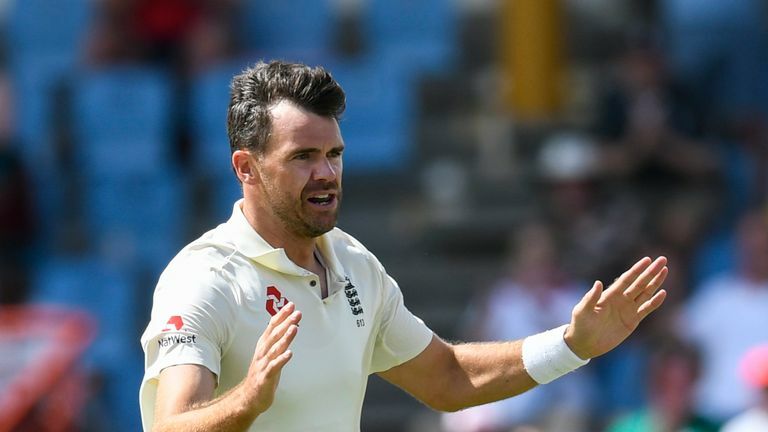 "It wasn't as simple as Holder wasn't playing so they were bad, but with their bowling attack, if they can get runs on the board on these pitches, as England found out, they will be a handful for anyone."